For Joe Chan, working as an interior designer had never crossed his mind, much less running and owning a design consultancy firm. The Ipoh-born lad had pursued a degree in architecture in Australia but things took an unexpected turn when he returned to Malaysia. During the post-recession era in 1998, job opportunities were few and far between and he eventually settled for various positions in the design industry to gain experience in different aspects of the business. Along the way, Joe ventured into part-time lecturing at some of the top design institutions in the country and it was during this time that he started working on design projects on his own. One thing led to another and he eventually decided to set up the multi-disciplinary design consultancy firm, Designtone, in 2000. Since its inception, Designtone has put its mark on a wide range of projects, from offices and commercial spaces to private residences and hospitality. Today, Joe reveals that he has no regrets in his chosen career path. With your architecture background, have you ever toyed with the idea of venturing into architecture? I have no intention of going back into architecture. I am an impatient person and I see my venture into interior design as a blessing in disguise. I realised that I enjoy interior design because it evolves faster and I can move from one project to another at a quicker rate. Do have a signature design style? I have never believed in being defined by a signature style because it merely restricts one’s creative freedom as a designer. Instead, I like to see myself as a chameleon who adapts and evolves according to what each project requires. If it has been done a hundred times, then don’t do it. I am constantly in the self-questioning process. When I see something amazing, I am driven to push and challenge myself to do something better than that. Designtone was founded upon this philosophy as we strive to push design boundaries. We never want to be seen as a run-of-the-mill firm. As a designer, I find it is important to educate clients not to conform to societal norms when it comes to design. 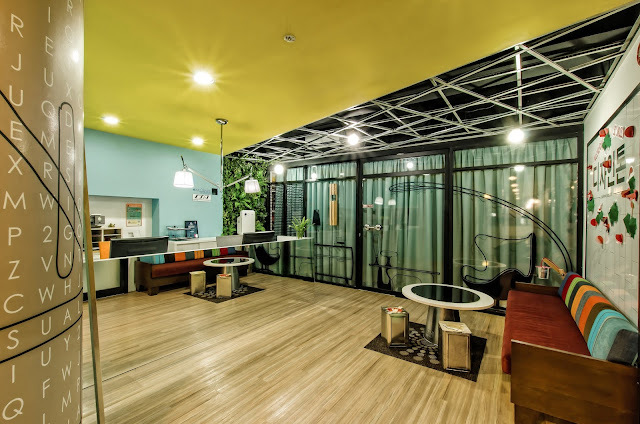 What are some of the challenges of finding success as an interior designer in Malaysia? One of the biggest issues is the public’s general perception and lack of understanding of the profession. Interior designers are deemed to lack the professionalism associated with, say, an architect or engineer. This is a completely false perception and it takes time to shift this mindset. 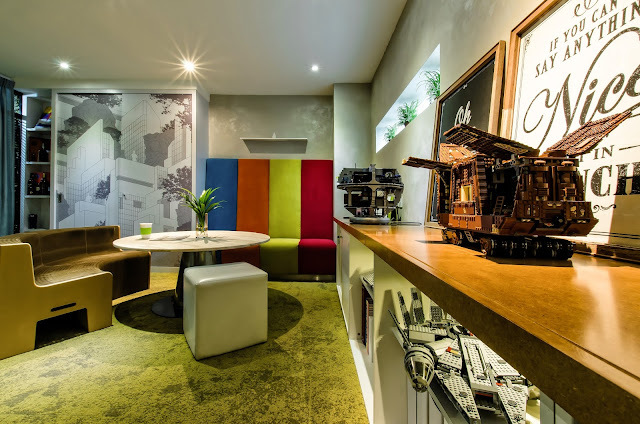 How would you advise budding interior designers? Be a thinker first and a doer later. Don’t be afraid to let your design ideas run wild. There is nothing that can’t be built. 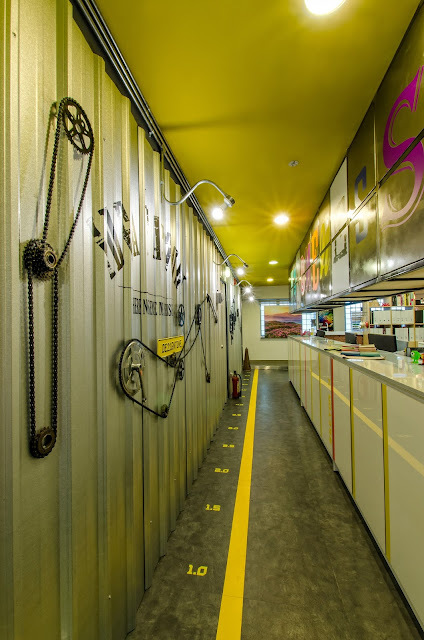 You have recently ventured into F&B with your own café named Stubborn Joe. Tell us more about its concept. I have always dreamed of having my own café to offer a venue for budding designers to get together and exchange ideas. Essentially, it’s an experimental platform for me to explore my own design ideas. With the interior design of Stubborn Joe, I have created a transformative space, such as tables that fold into the ceiling, with multiple graphic elements and details to evoke a certain kind of ambiance that may appeal to those who appreciate design.